Are you coming to the end of your university or college semester? 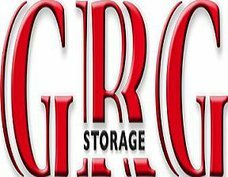 Don’t worry about where you are going to leave your belongings because, GRG Storage has a secure and affordable storage solutions especially for you. Friendly experienced members of staff are always at hand to help and our warehouse staffs have a wealth of useful storage and packing tips, not to mention their assistance at the loading bays. 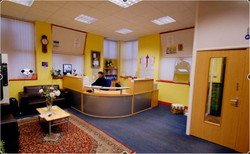 Help and advice of the size of space you may need, or an introduction to reliable services such as removals or van hire is always at hand. In our shop you will also find lots of packaging items to assist in your needs and these can be ordered and delivered directly to your door, or should you prefer, are always available at the storage centre. Secure, alarmed and 24 hr CCTV. Access Control [FOB] entry and exit to warehouse. Easy access on ground floor. Free pallet & forklift truck service. No utility or rate charges. Large sq ft charges on application. You are not bound to a long-term expensive lease. 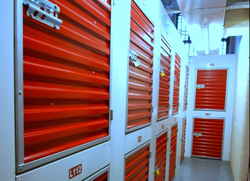 You can visit to rearrange your belongings as often or as little as you wish. You are the sole key holder, so total peace of mind for your privacy.